Stratford Canal Boat Tour. 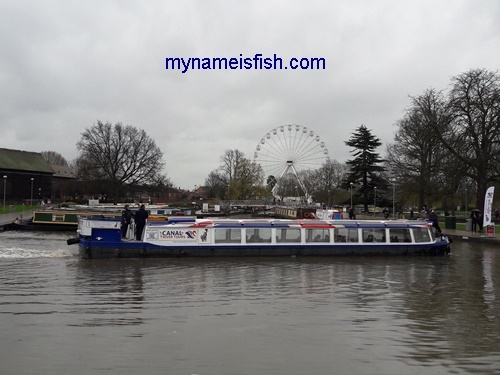 If you visit Shakespeare's birth place, Stratford-upon-Avon, river tour is an amazing experience. Boat tour on the canal is amazing. It's located in Warwickshire, England.